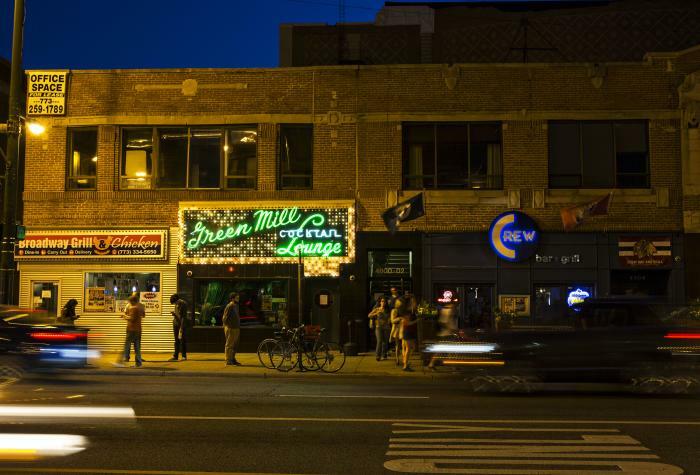 Check out live music every night of the week at these Chicago music clubs and halls. Mainstream pop, indie rock, hip hop, punk, blues or jazz – no matter your musical taste, you&apos;ll find it live in Chicago any night of the week. 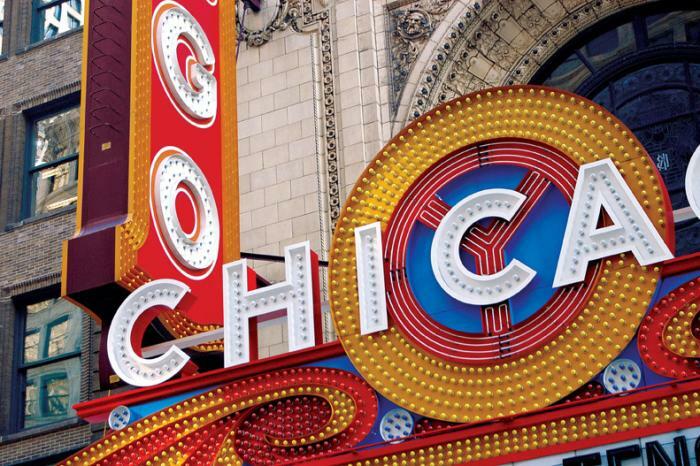 With more than 225 incredible venues, ranging from intimate neighborhood clubs to historic music halls, Chicago is a prime tour stop and home to incredible local talent. Here are just 30 top spots to check out. To say it&apos;s a packed house here is no exaggeration. This beloved Chicago institution is essentially a frame house with a bar in the front and stage in the back "living room." Seek out the obscure industrial side street it&apos;s hidden on and you&apos;ll join a welcoming crowd — whether inside or on the patio — for eclectic music sets or weekly bingo, comedy and dance nights. Carrying on the traditions set forth by the legends that once took the stage, this former speakeasy in Uptown dates back to 1907 and is the longest continuously running jazz club in the country. Slip into one of the glamorous curved booths at this cultural gem for a stellar lineup of live jazz every night, from sultry singers to big band and bebop. 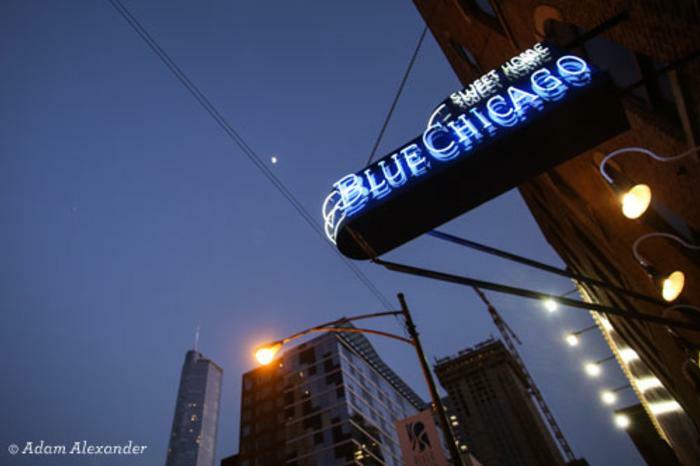 The bustling River North entertainment district adjacent to the downtown Loop boasts its own blues club, a friendly music establishment, where a vibrant corner stage plays live sets every night of the week. 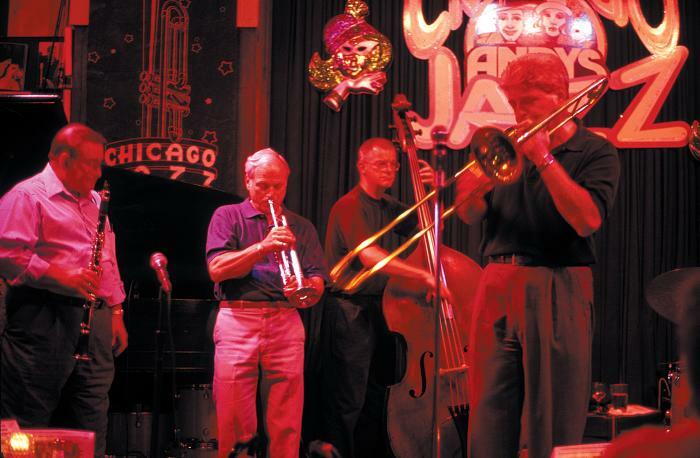 One of the oldest jazz clubs in Chicago has been hosting top local and visiting musicians since its inception in 1947. Loyal fans have followed the club through its venue relocations, making this polished South Loop space an unmissable destination for those who appreciate a sophisticated evening out. With a prime location just two blocks from the Magnificent Mile and the Chicago Loop, this jazz mainstay draws a great crowd. Make a reservation for dinner or come early to secure seats, though the intimate space has good views from all around the stage. A stunning showcase for the arts, this massive landmark building in the heart of downtown Chicago houses exhibits year round, while its halls come alive with the sound of music each week. Incredible performances – often classical, jazz and blues – are free and open to the public in the casual first floor Randolph Café, on the stage of Claudia Cassidy Theater, and beneath the world&apos;s largest Tiffany dome in Preston Bradley Hall. What was formerly a public house for Schlitz Brewery is now a charming historic landmark in the Lakeview neighborhood. 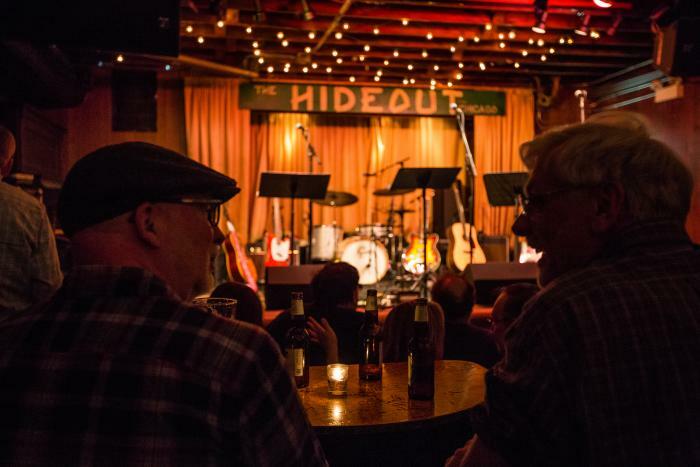 The intimate music hall inside is known for its relaxed atmosphere, great acoustics and quality lineups of indie rock, honky-tonk, folk and country. Recently opened, Tied House, which connects with Schubas, is all the more reason to come visit, dine and listen. 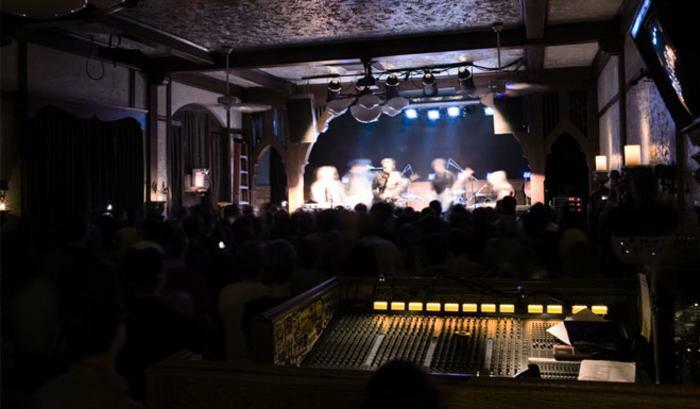 The owners of Schubas opened up this rock and pop venue in a Lincoln Park building that had seen many transformations, most notably as a movie theater. The wrap-around mezzanine balcony is a standout spot for catching the next buzzed-about band. 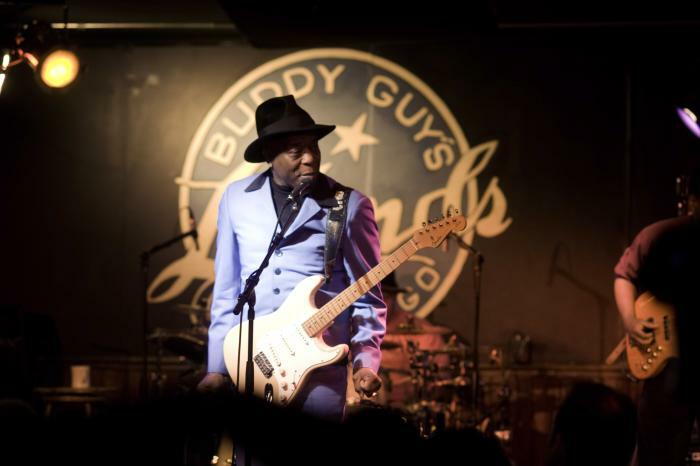 Owned by the iconic guitarist himself, this nightclub keeps the blues tradition alive on Chicago&apos;s South Side. Local, national and international acts play nightly, with Buddy playing sold out shows each January. Here a kickin&apos; rock club combines with a laid-back live stage alongside a bar and grill, plus a roof deck and record store – all in one South Loop space. 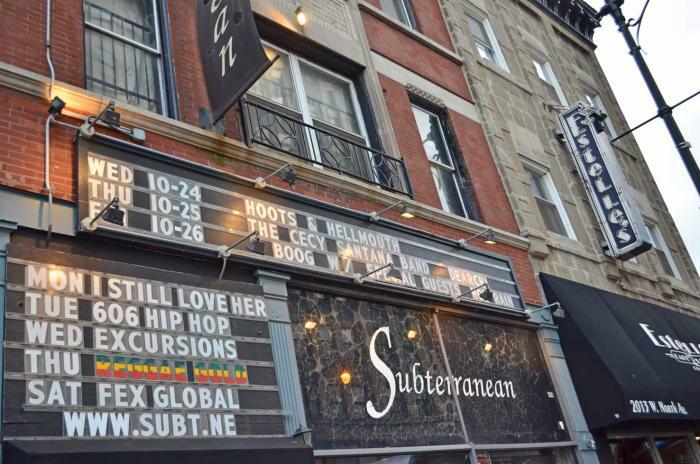 It&apos;s plastered in memorabilia, and performances are a mixed bag of genres as diverse as the crowds — rock, metal, punk, jazz, blues, folk and hip hop included. 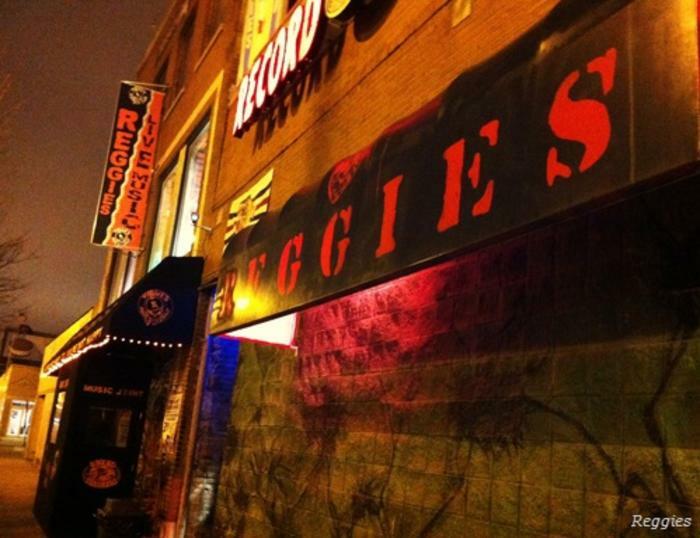 This unassuming storefront on busy Western Avenue in West Town is one of the city&apos;s premier indie rock clubs. Cheap shows – many of them free – make for a fun gamble on lesser-known acts, while cheap drinks and solid programming bring a faithful following of regulars. "The Bottle" adjoins Bite Cafe, with menu specials on Mondays to complement the free shows next door. This landmark venue, designed as an opera house in 1892, hosts concerts by well-known musical acts. 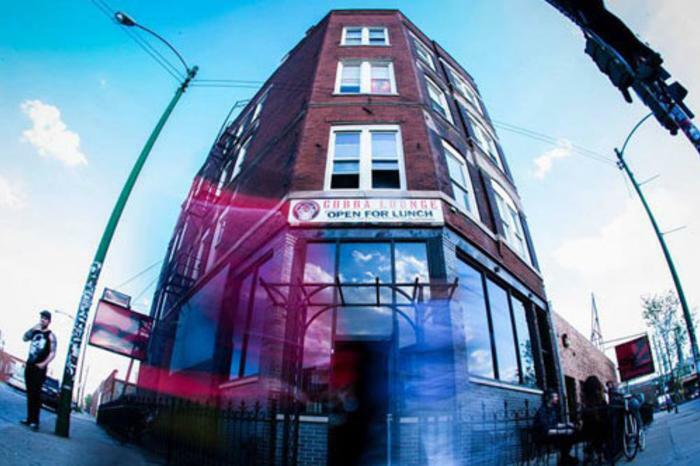 It adjoins two Pilsen mainstays — and one newcomer: Dusek’s Board & Beer, named “Best New Restaurant” by both Chicago Magazine and Thrillist, featured on The Food Network, and awarded one star in the MICHELIN Guide Chicago in 2016, 2017 and 2018; the Punch House, serving up craft cocktails and bites; and the new Tack Room, located in a space that once housed Dusek’s horses, where a pianist now bangs out familiar favorites. 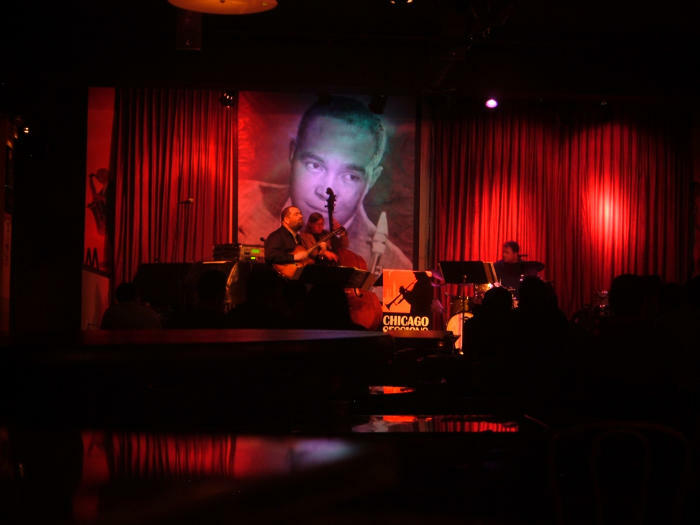 Located on Chicago’s northwest side, Constellation presents progressive performances and forward-thinking music with a focus on jazz, improvisation and contemporary classical. When it opened in 2013, Constellation transformed the 7,000-square-foot site that was once the Viaduct Theater into two performance spaces (seating 50-75 and 100-150), as well as a full bar. Avondale&apos;s newest addition features a sleek and spacious bi-level bar and live music in the evenings. 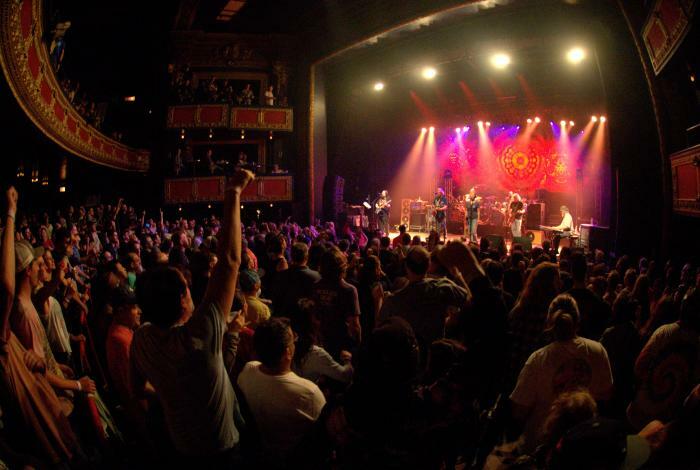 Its 300-plus capacity venue space hosts an eclectic mix of concerts, talks, and events that feature local, national, and international talent. 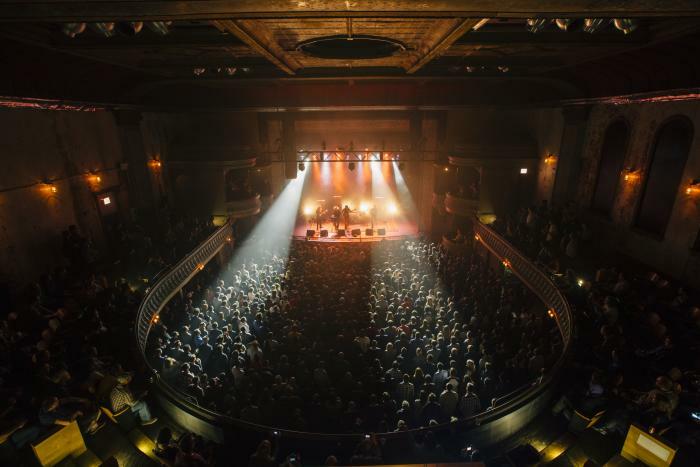 This mid-size, historic concert venue in Logan Square hosts a wide range of genres, including hip-hop, indie rock & dub step, with audience capacities of 700 to 1490. From Brazilian tropicalia to Balkan dance and kid-friendly sing-alongs, you can discover it all at critically acclaimed concerts presented in superb acoustic spaces. This 300-seat concert hall and working winery is a multi-sensory experience: feast on a full menu of Mediterranean cuisine, sip any one of 400 bottles of wine (sourced from around the world), and relax to live performances seven nights a week. 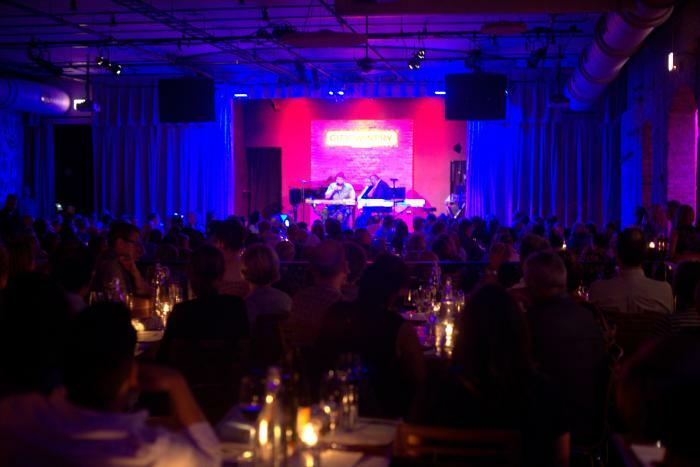 National headliners like Aimee Mann, Raphael Saadiq and Pete Yorn have been featured at this former movie house, which boasts an intimate lounge setting with five tiers of seating. Best of all, it&apos;s a stone&apos;s throw from the expanse of green and wildlife that is Lincoln Park. With a reputation for bringing in acts on the verge of making it big, this Chicago institution is a platform for many genres. 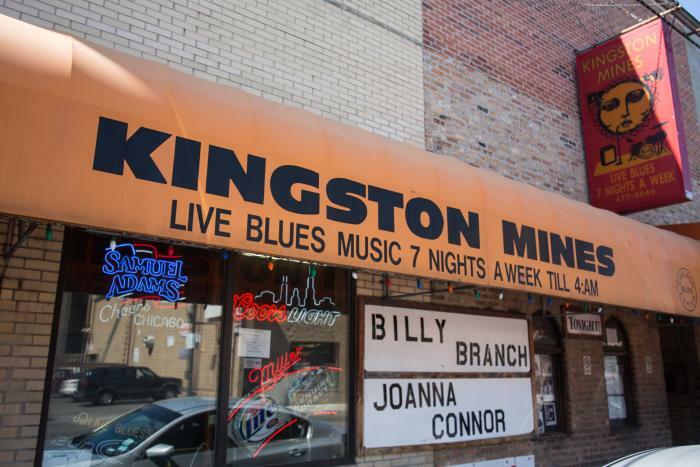 From mainstream rock and metal, to indie pop and electronica, dig into the new music scene at this 30-year-old independent venue in Lakeview. An entertainment emporium in downtown River North, the Chicago version of this chain has the glorious colors and rich adornments of the Mississippi Delta as a backdrop to national touring acts (not just blues) and an ever popular Gospel Brunch. 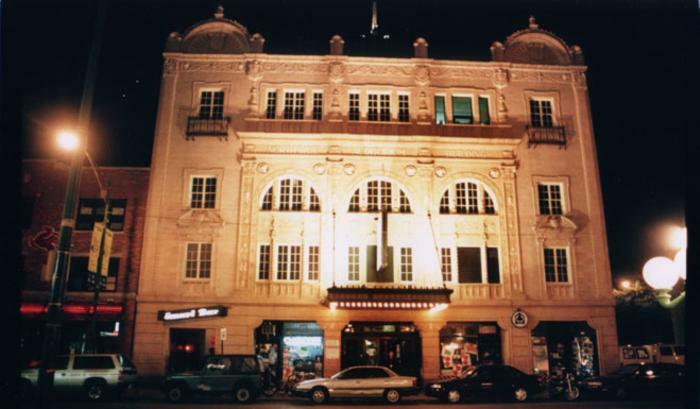 This five-story vaudeville house was built as the Victoria Theatre in 1912. Catch headline acts in rock, pop and indie music here, and on off nights see the space double as a booze-friendly movie theater known as the Brew & View. 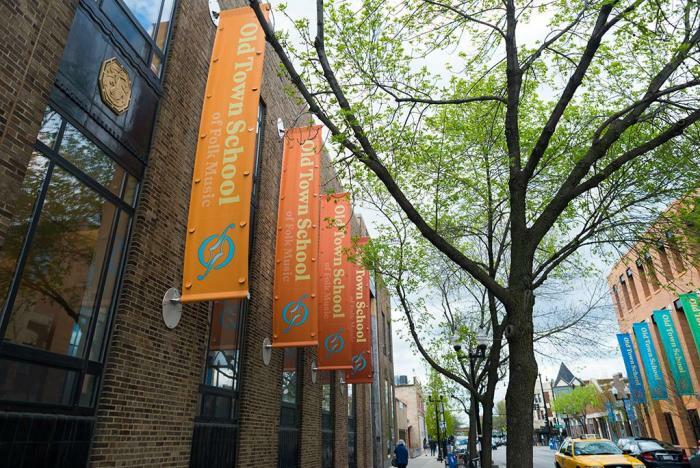 The past and present collide in Chicago&apos;s historic Uptown theater district. This timeworn venue hosts today&apos;s big names, with its glitzy red marquee sporting such rock and pop headliners as The Fray, Wilco, Adele, Crystal Castles and Andrew W.K. A gloriously restored auditorium with seating for 3,600, this downtown icon lines up superstar entertainers for shows that appeal to all ages and tastes, including David Byrne, The Monkees, Fleet Foxes and Nicki Minaj. Walking through this massive space is like stepping into a Spanish palace courtyard, complete with crystal chandeliers, terra-cotta ceilings, ornate balconies and beautiful archways. 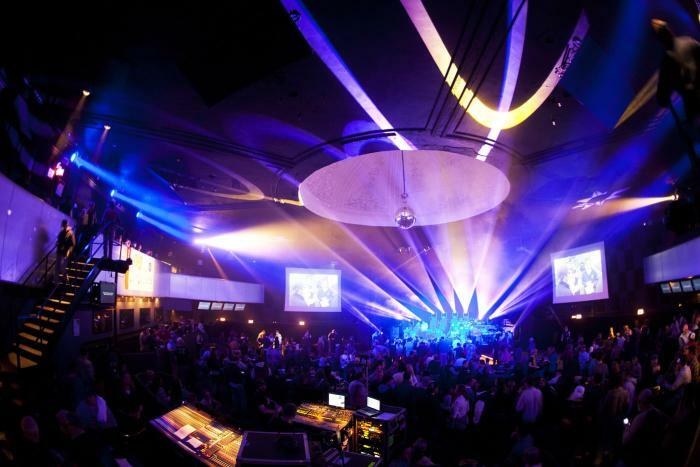 Larger than its neighboring Uptown theaters, it maxes out at 4,500 for big name concert tours such as Jane&apos;s Addiction, The Black Keys and Gotye. An outdoor concert here is truly a Chicago experience. 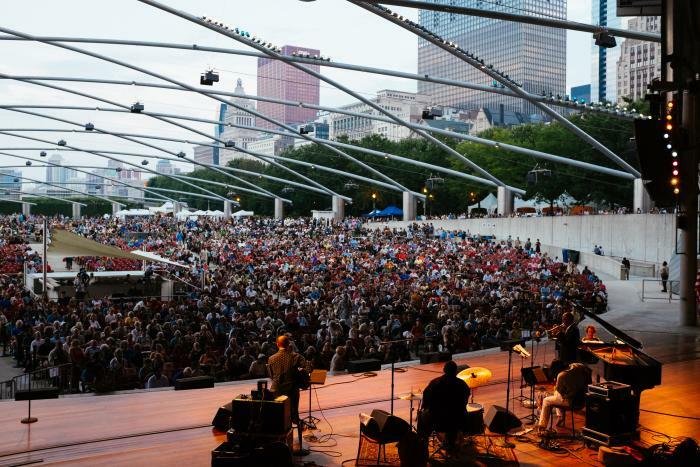 Whether you pack a picnic for the Great Lawn or take a seat stage front, the eye-catching Jay Pritzker Pavilion and its state-of-the-art sound system fill the park with amazing visuals and acoustics. Views of the downtown skyline compete with the smart and sophisticated lineup, when free music series and festivals throughout the summer bring classical, jazz, electronica, indie rock and more to the masses. This behemoth can host Chicago Bulls basketball, Chicago Blackhawks hockey, and even the circus, but nothing beats the dazzling production value of live concerts here. The star power of stage names like Prince, Jay Z, Rihanna, the Rolling Stones, U2 and Lady Gaga draw tens of thousands to the West Side stadium. 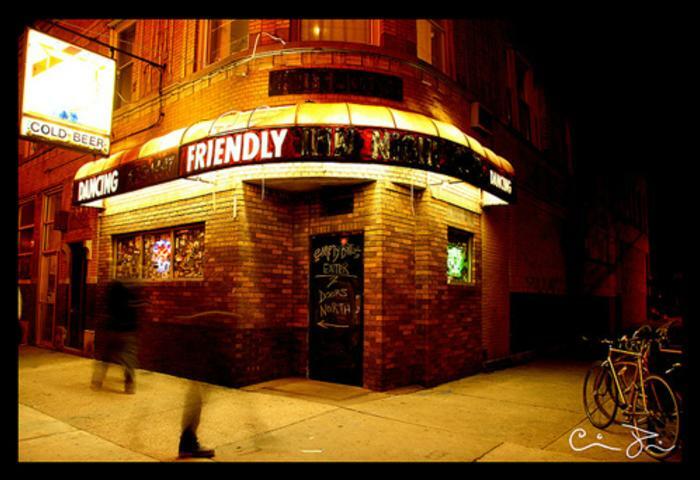 Since 2006, Cobra Lounge has showcased regional underground and emerging music talent, and prides itself on its dynamic sound, intimate feel and unpretentious attitude. Located next door to Union Park, Cobra Lounge is an official host venue for many of Chicago’s premier summer and fall outdoor music festivals, including Riot Fest & Carnival in September. An full bar menu completes the bill. Housed in a 100-year-old former auto body shop in Wicker Park, the Chop Shop is Chicago’s only sustainable butcher, deli, restaurant, bar and 6,000-square-foot concert venue, hosting indie, hip hop, house, and more in a dynamic industrial space. Practically next-door to Chop House, this two-level venue hosts a variety of live entertainment, from musicians to DJs to burlesque dancers. Its a fav on the indie music scene.